US Atty Nick Hanna & the IRS are holding a news conference in Los Angeles at 9am Pacific time. Under State Bar of California rules of professional conduct, a lawyer must promptly notify a client of the receipt of any funds they are entrusted to hold for the client and turn over the money at the client's request. In California, it was alleged that Avenatti committed wire fraud and bank fraud to embezzle a client's money for the goal of paying off his own debts. The indictment moves Avenatti, 48, a step closer to a trial. Avenatti was also charged with submitting phony tax returns to get more than $4 million in loans from The Peoples Bank in Biloxi, Mississippi, in 2014. 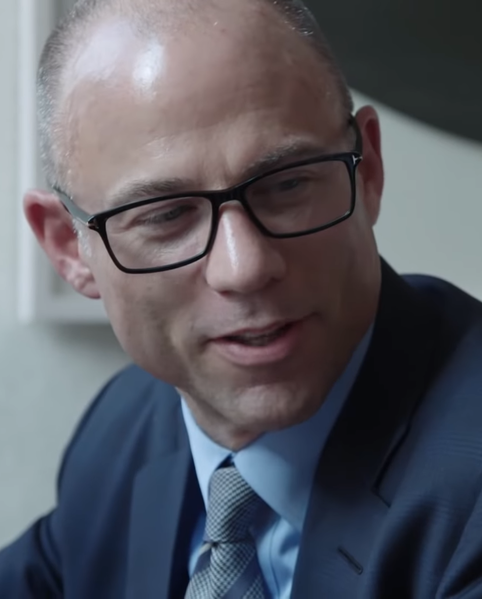 In the case of the paraplegic client, for example, Avenatti, after having pocketed the client's $4 million settlement, directed a small portion of what the client was owed, $124,000, to be paid to the client and made some payments to assisted living facilities to cover the client's rent. Avenatti continued to lie to his client through last month, according to the indictment. The client was also denied disability benefits in February 2019 after Avenatti failed to respond to the Social Security Administration on the client's behalf, allegedly fearing that disclosure of information the administration sought would expose Avenatti's scheme. Avenatti is also accused of using $2.5 million from a client's $2.75 million settlement to buy a private jet.